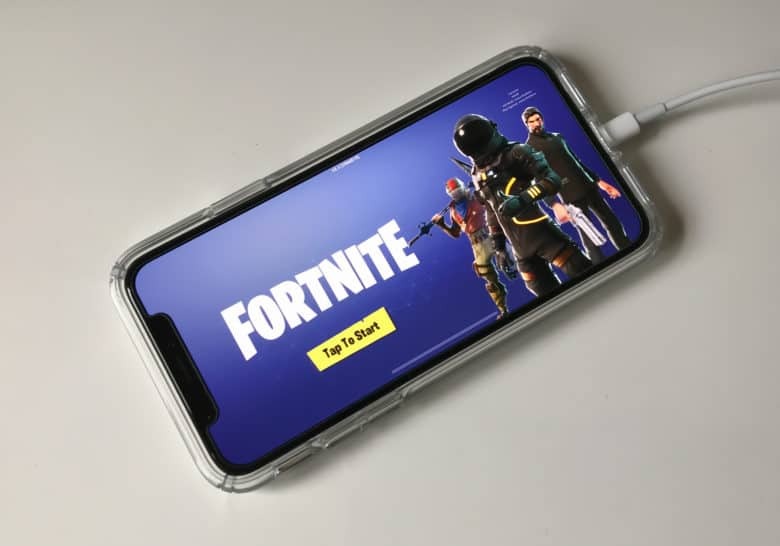 Fortnite looks as good on the iPhone XS as it does on PS4. 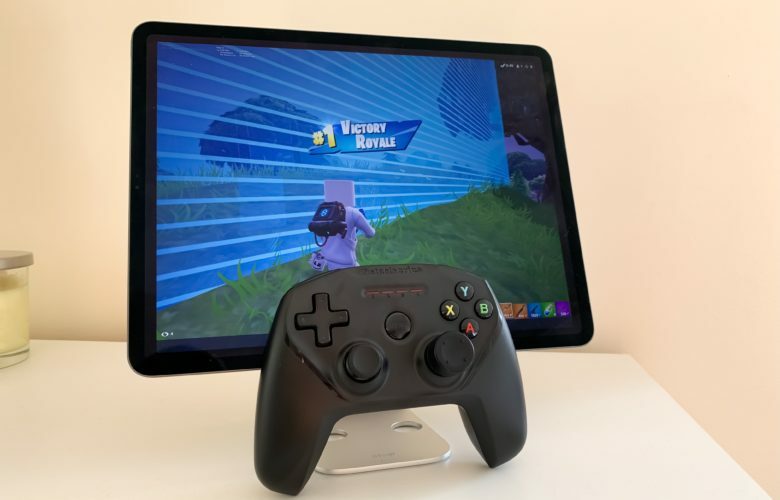 Fortnite players on iPhone just scored a huge advantage over their adversaries on Android and Nintendo Switch. 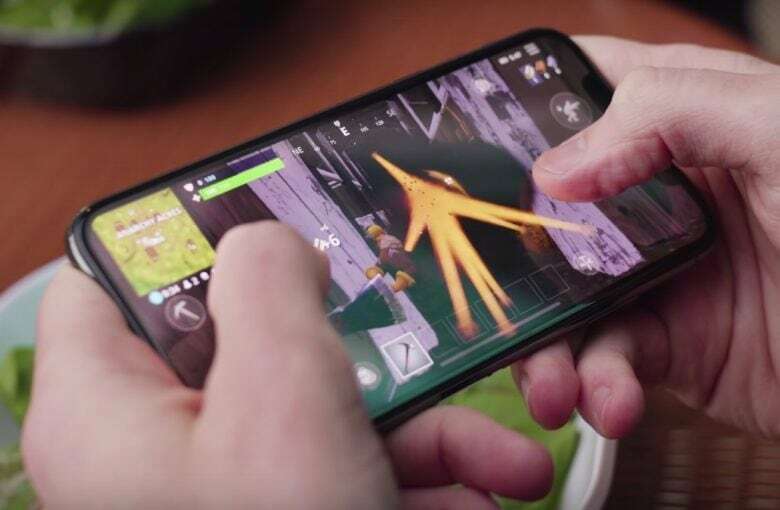 Epic Games has optimized the iOS version of Fortnite in its latest patch so that it runs at 60fps on the iPhone XS, XS Max and XR, making the game look better than ever. 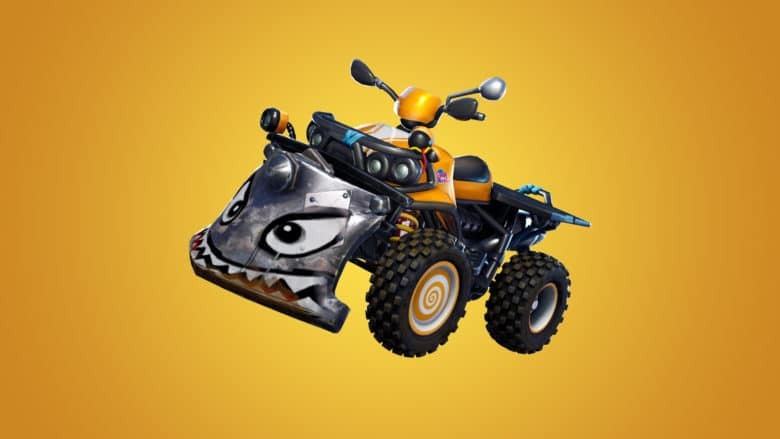 Unleash destruction in the new Quadcrusher. The new Nintendo Switch Online service has finally made its big debut. To give Switch players an even bigger reason to subscribe, Nintendo is adding official voice chat support to more of its own titles. The latest update to the Nintendo Switch Online app for iOS adds chat support for Mario Kart 8 Deluxe, Mario Tennis Aces, and more. We’re still eagerly anticipating Nintendo’s first The Legend of Zelda game for mobile. 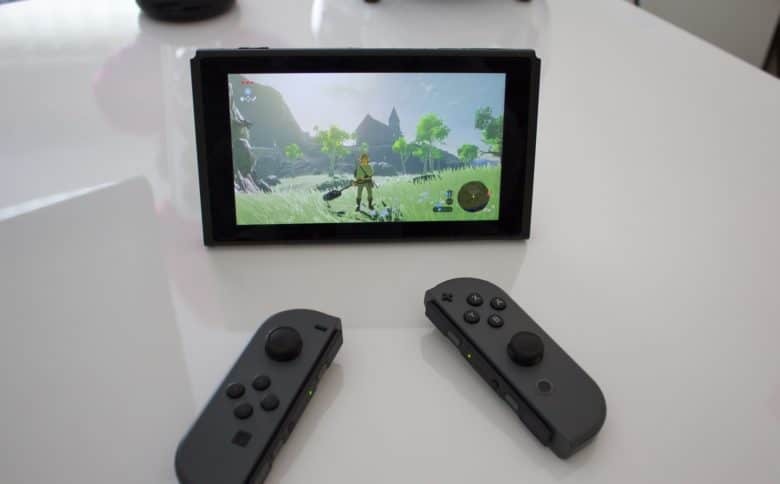 iOS users in China may have briefly believed the wait was over this week when Breath of the Wild landed in the App Store — except it wasn’t actually Breath of the Wild. It turns out Apple approved a shameless Zelda clone that, unsurprisingly, doesn’t deliver everything its description promises. 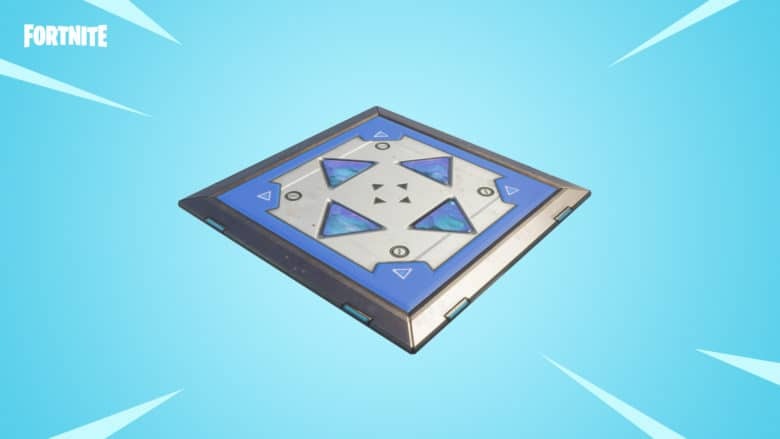 No, there’s still no controller support on mobile — but there is strong evidence to suggest Fortnite is about to drop onto the Nintendo Switch. 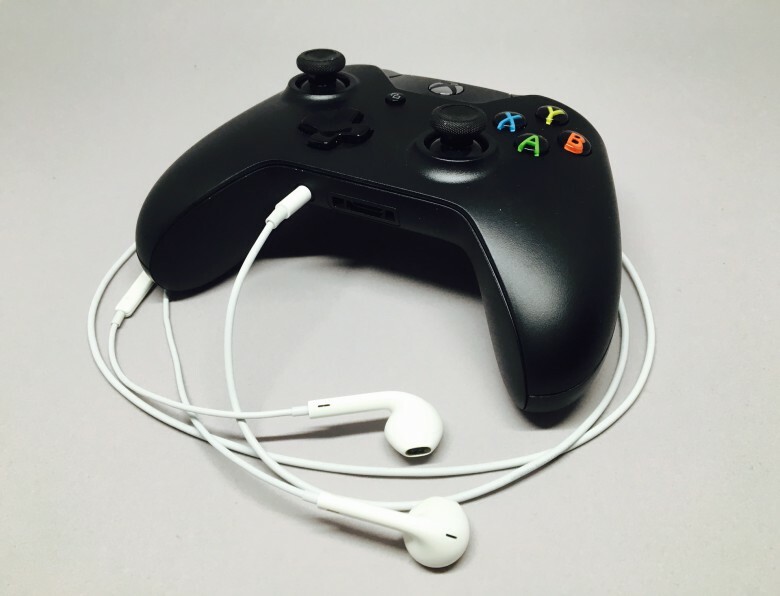 Use your Pro Controller to play your favorite Mac and PC games. 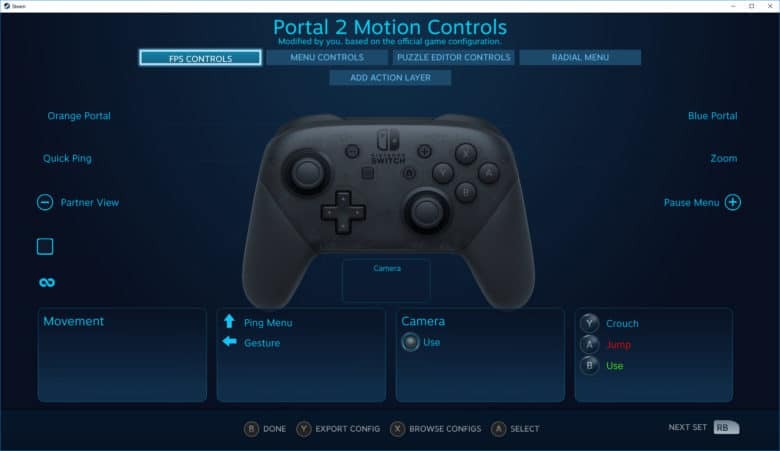 Steam has added official support for the Switch Pro Controller in its latest client beta. Players no longer have to use fiddly third-party workarounds to enjoy Nintendo’s best controller in their favorite games. All of its buttons and even its motion controls are now fully supported.